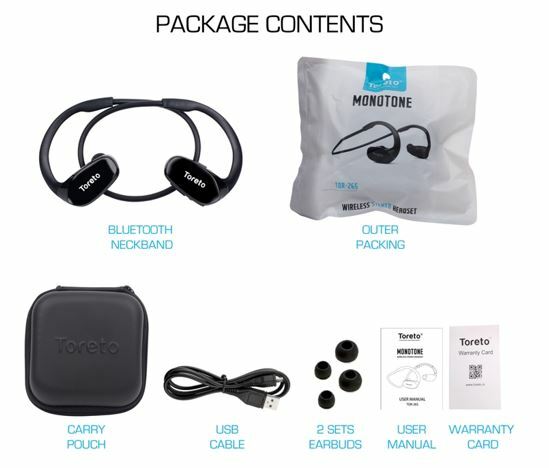 The Toreto MONOTONE features Bluetooth version V4.2 for energy efficiency and longer battery life. 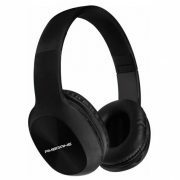 MONOTONE supports every Bluetooth enabled mobile phones, speakers, PCs and other devices. The company also claimed that with a 160 mAh battery life, the 3 hours charging of Monotone will give 7-9 hours of music play and talk time and have a hands free call facility as well. 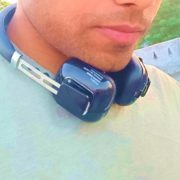 The flexi band of the earphone comes with controls to answer or end calls, skip tracks or using the in-line microphone. 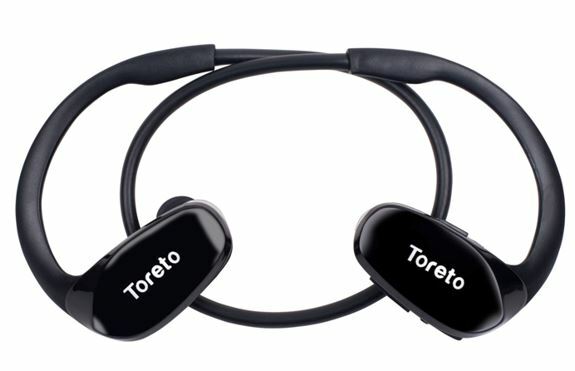 It has silicon ear tips and design with rubber finish to adjust convincingly around your neck enabling zero hassles in handling the earphones, mentioned by the Toreto in the public press release. 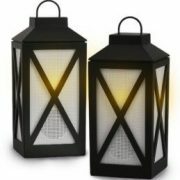 Zippy 3 (TOR 824) which is a Type C to Type C Data Cable and Zippy 4 (TOR 825) which is a Type C to Lighting Cable. 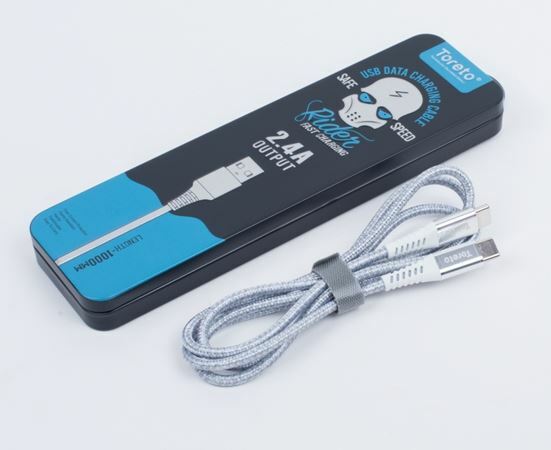 These cables provide fast charging experience & data sync with a 2.4A output. 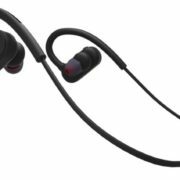 The newly launched cables bear a price tag of INR 559. Toreto MONOTONE is priced at a very striking price-point of INR 2,499/- and is available online through all the leading e-commerce platforms and retail stores across India.